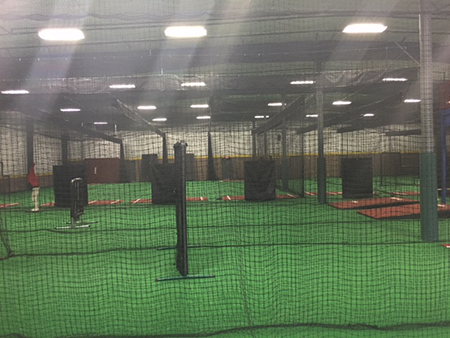 On Deck Sports has helped design thousands of indoor sports facilities and complexes over the past 15 years. We are the leader in supplying facilities with artificial turf, netting and equipment – delivering stunning results. 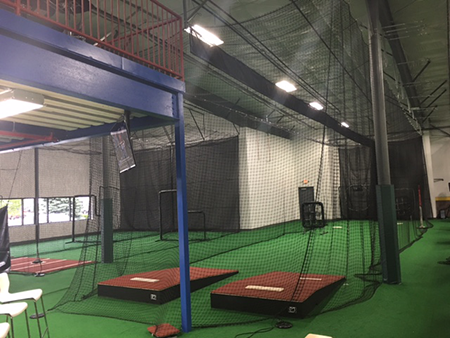 We help with the design, planning, and installation of your facility, making the process easier and more streamlined. 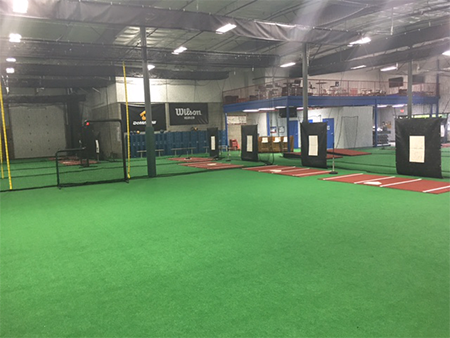 Check out some of the sports complexes that have worked with On Deck Sports to create the facility of their dreams. 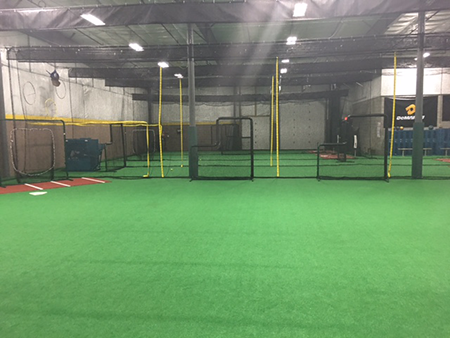 Bridgewater Sports Complex AKA "The Dome"
Thank you for reaching out, I am forwarding your information over to our turf specialists. If you have any other questions, please feel free to reach out! I am interested in your artificial turf for a 552’ square feet playground area but I need someone to installing it. Do you have any turf specialists you can refer in Puerto Rico? Thank you for reaching out. Unfortunately, we do not have any installers/turf specialists in Puerto Rico at this time.